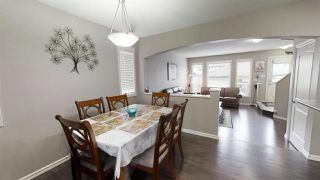 Tamarack home is perfect for a young family. 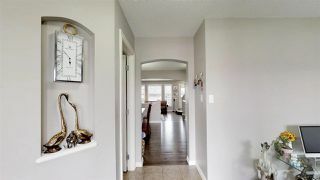 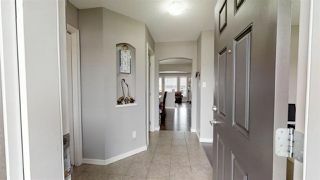 As you enter the home you will find a spacious foyer adjacent to a large Den overlooking the front veranda. The home has an open kitchen and is adjacent to the dining area. 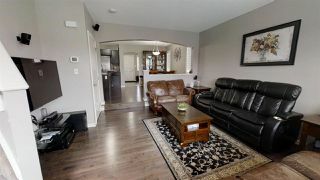 A unique feature is an open great room concept of dining area, kitchen and sunken living room.Immaculate hardwood floors. 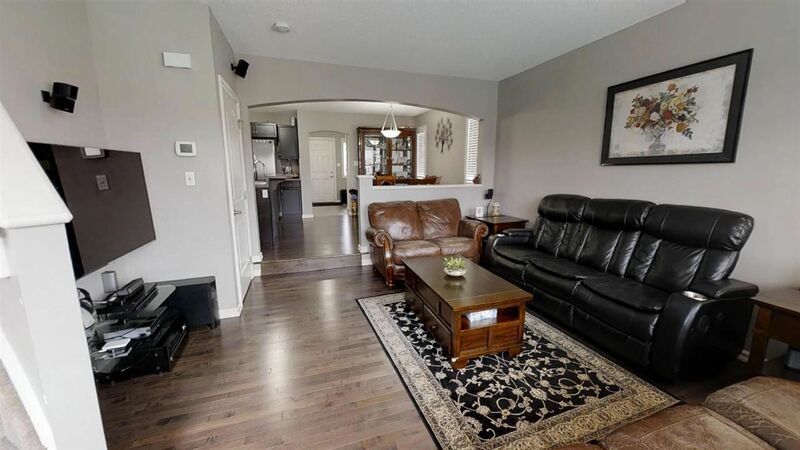 The sunken living room overlooks the back deck and yard, providing an element of privacy and an area to relax and spend quality family time. 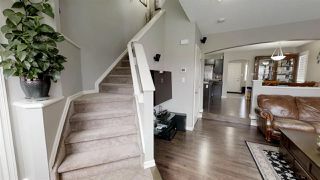 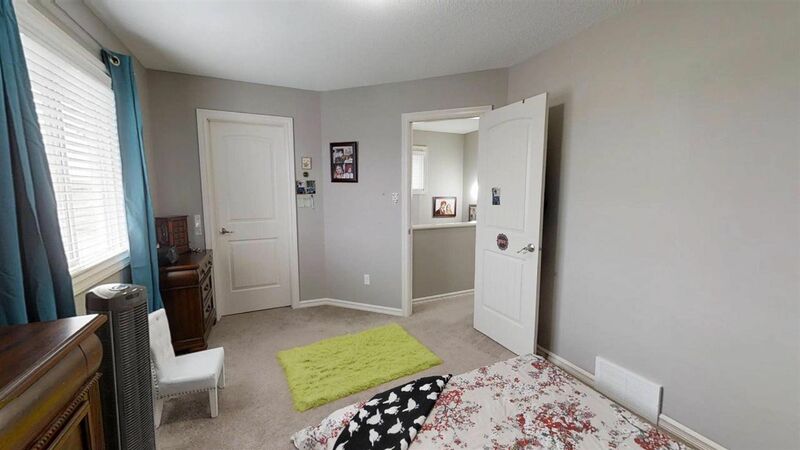 On the upper floor you will find three bedrooms, Master bedroom features a large walk-in closet and 4 piece ensuite ,the second bedroom complete with a walk-in closet.another bedroom and 3 piece washroom completes upper floor. Unfinished basement is ready for your own imagination! Fully landscaped yard, deck, & large detached garage & AIR CONDITIONER . 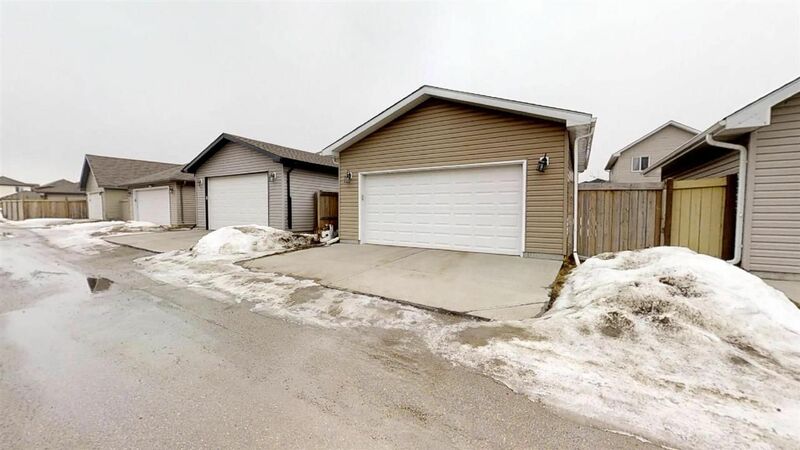 just 5 homes to park/green space/A. 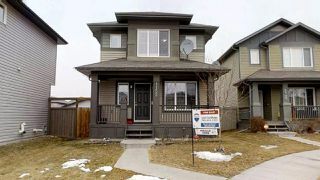 Blair McPherson School. 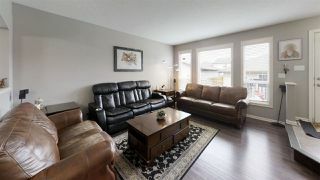 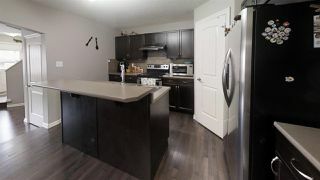 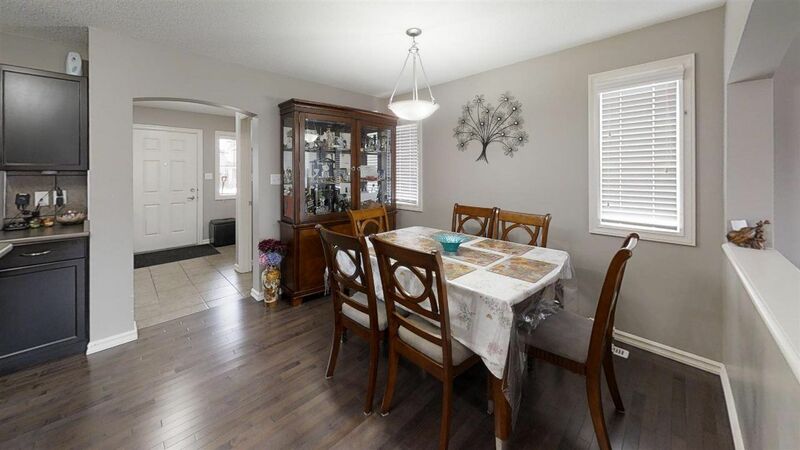 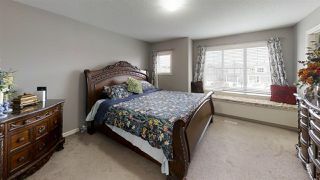 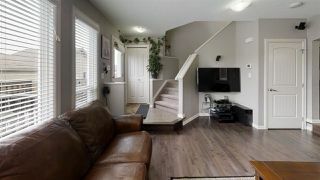 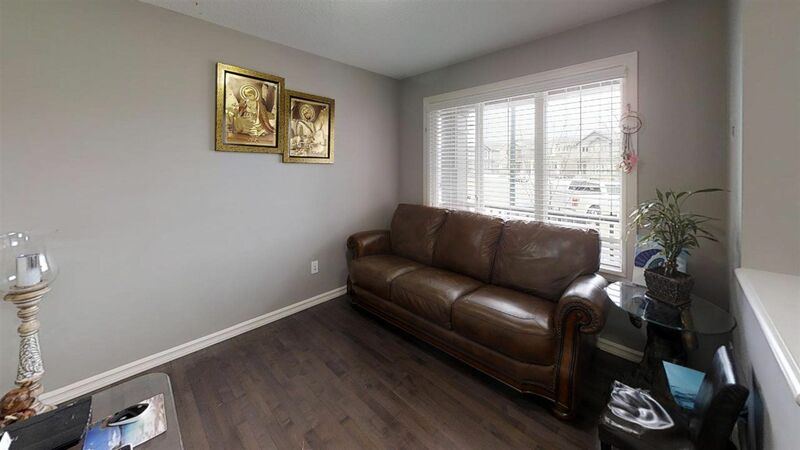 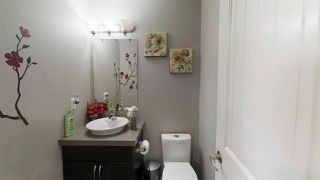 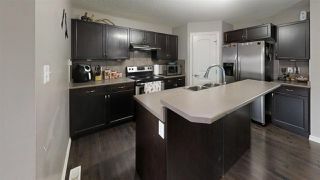 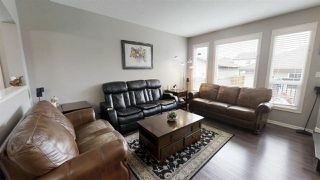 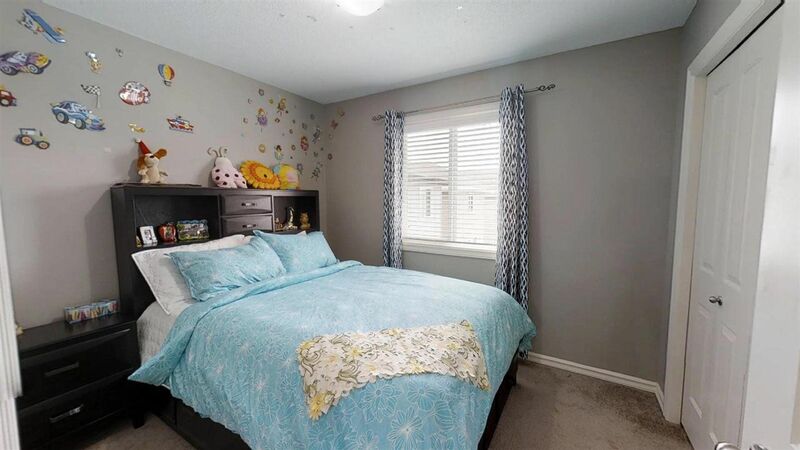 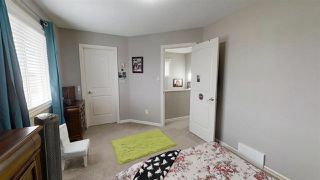 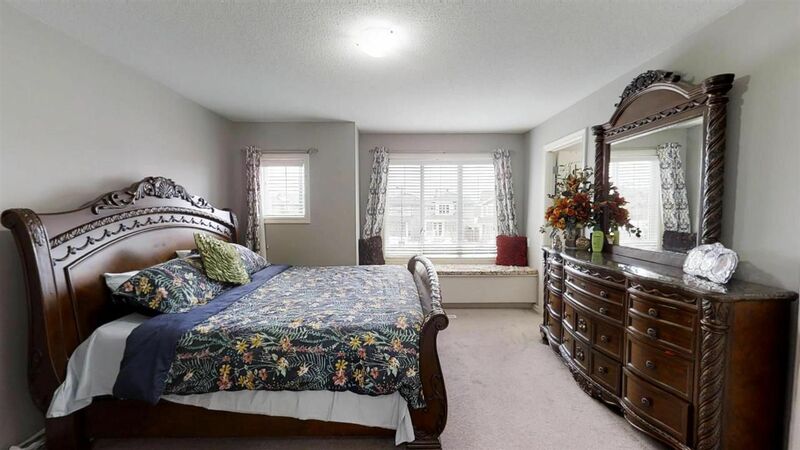 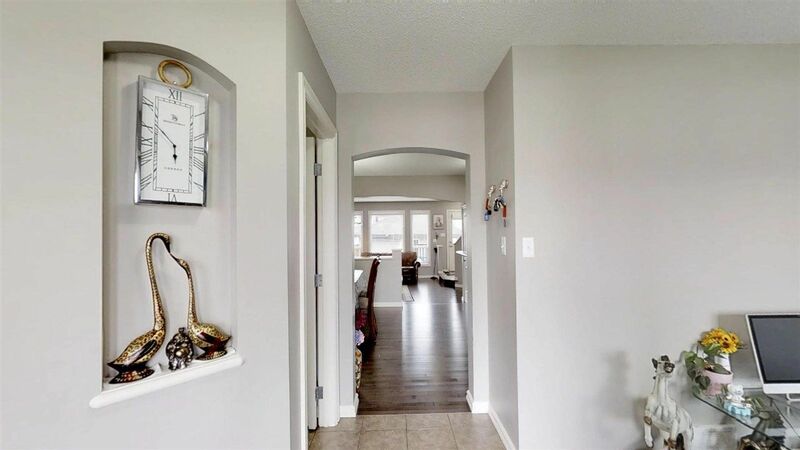 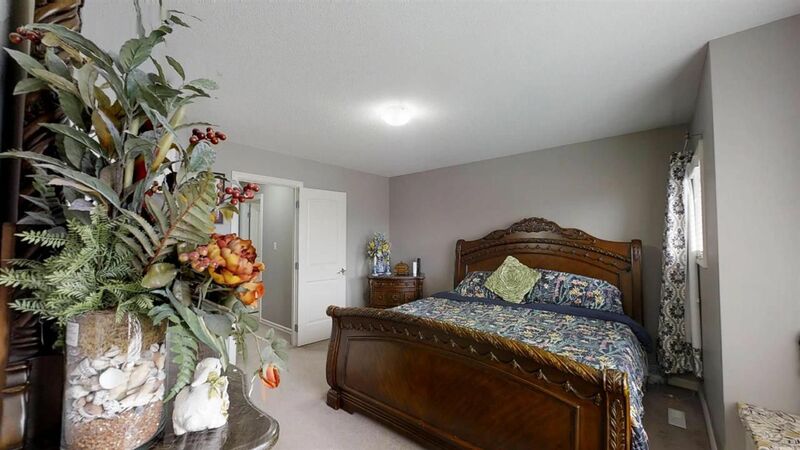 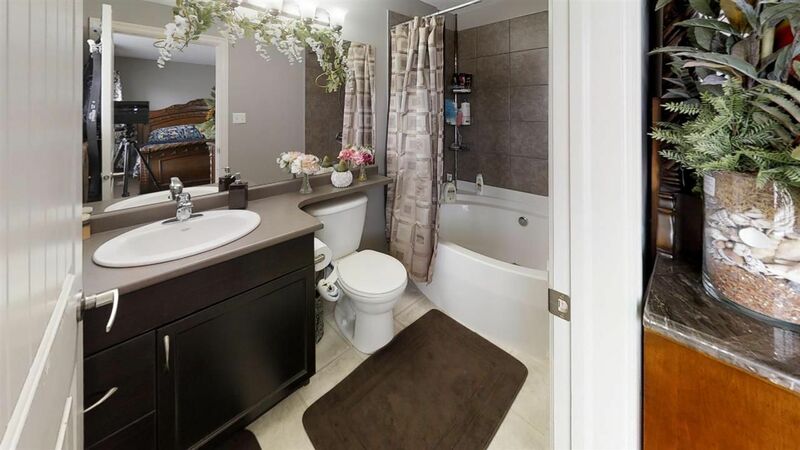 Quiet crescent location and easy access to 17 st & whitemud.